Ever wanted to use WhatsApp on your PC or play mobile games on your desktop? 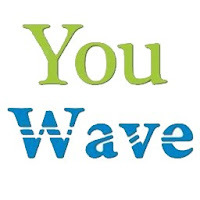 YouWave is a program that emulates the Android operating system on your computer. Much like BlueStacks App Player or Andy OS, YouWave lets you try out Android apps and games on your PC in a way that lets you see exactly how they would look and play on an Android phone. Android 5.2 Lolipop in the home version of the app. It includes SD card functionality (sharing a folder between your PC and the virtual machine), support for multiplayer online games, dynamic rotating, and volume control buttons.